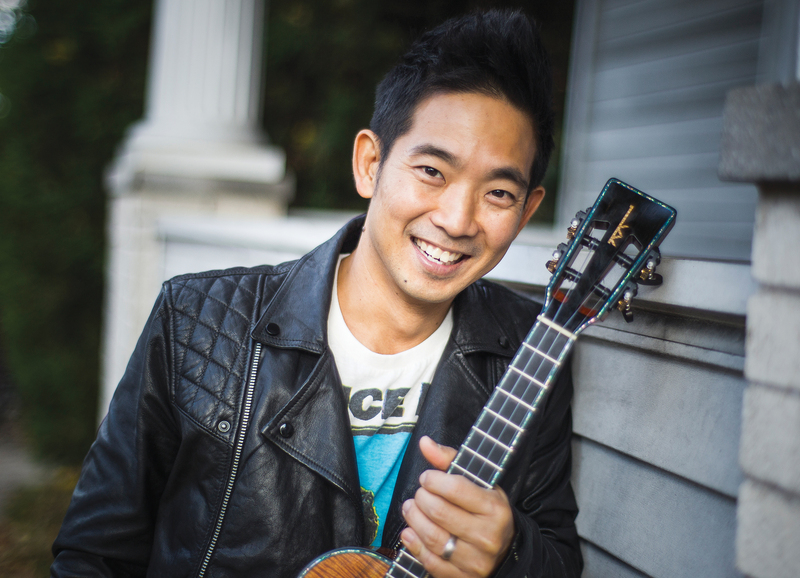 UGA Presents is bringing ukulele virtuoso Jake Shimabukuro to Athens Sept. 14 for a 7:30 p.m. show in Hodgson Concert Hall. Born and raised in Honolulu, where he still makes his home, Shimabukuro has gained an international fan base for his impressive fretwork and ambitious repertoire. Shimabukuro first achieved local fame as a member of the group Pure Heart, and from there his celebrity spread to Japan. He was signed to Epic Records (Sony/Japan) in 2001 as a solo artist. Today, Shimabukuro’s busy touring schedule takes him to some of the world’s most prestigious venues including the Hollywood Bowl, Lincoln Center and the Sydney Opera House. He has even performed for Her Majesty Queen Elizabeth II. Tickets for the concert start at $15 and can be purchased at the Performing Arts Center box office, online at pac.uga.edu or by calling 706-542-4400. A limited number of discounted tickets are available to current UGA students for $10 with a valid UGA ID (limit one ticket per student). The concert is sponsored by Kay and Stu Fors and Janet Rodekohr.